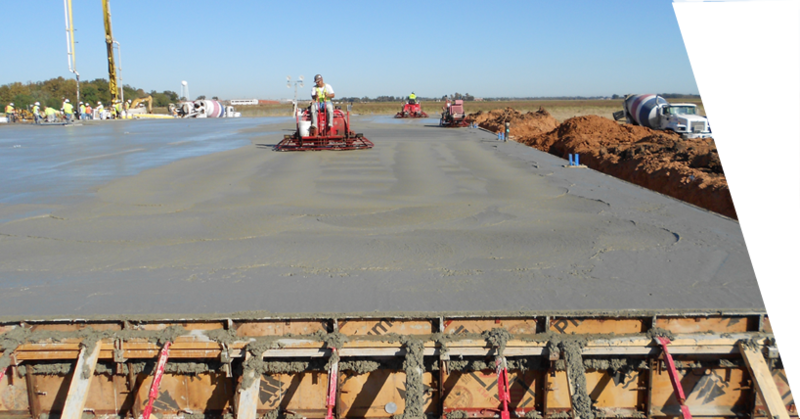 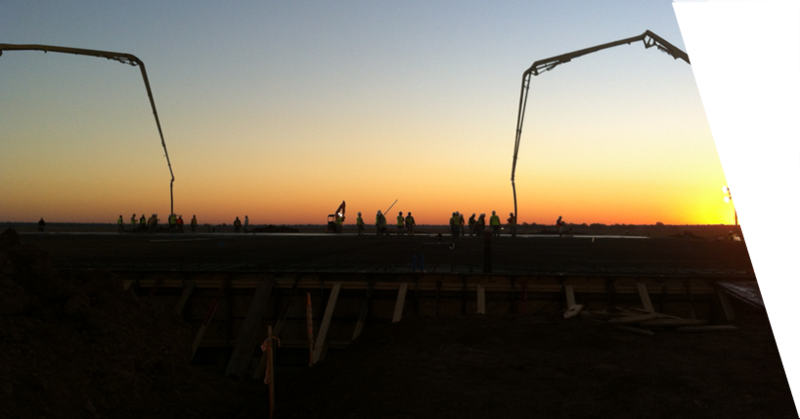 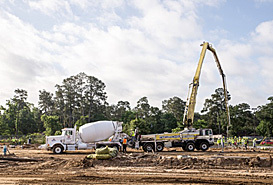 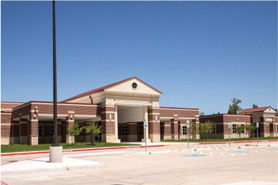 Littlefield Brothers Concrete Construction is one of the premier concrete subcontractors in the Houston area. 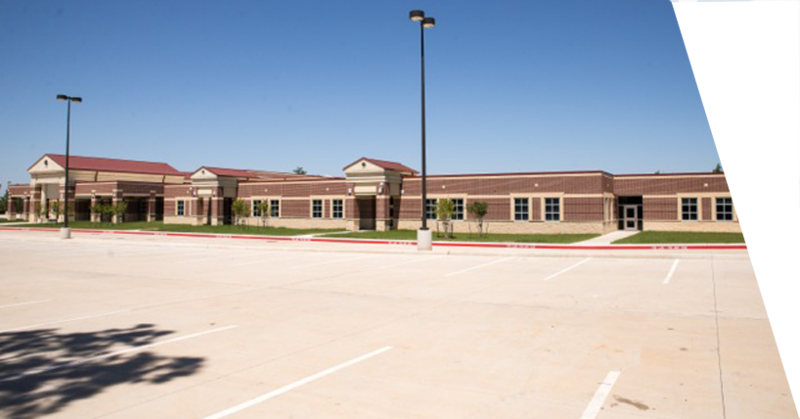 Our business is based upon helping owners, architects, engineers, and general contractors build a successful project while providing the most value for each dollar spent. 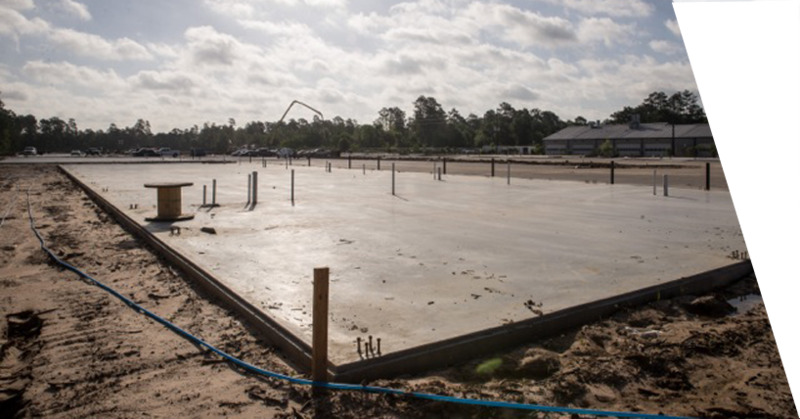 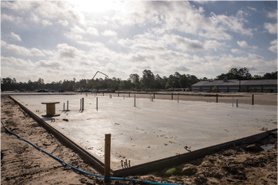 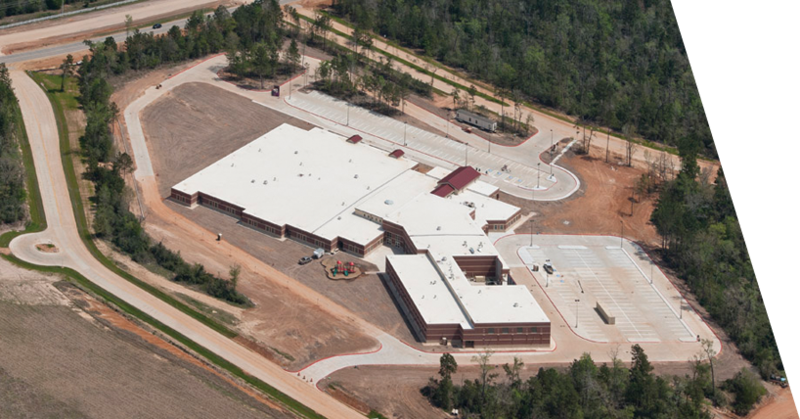 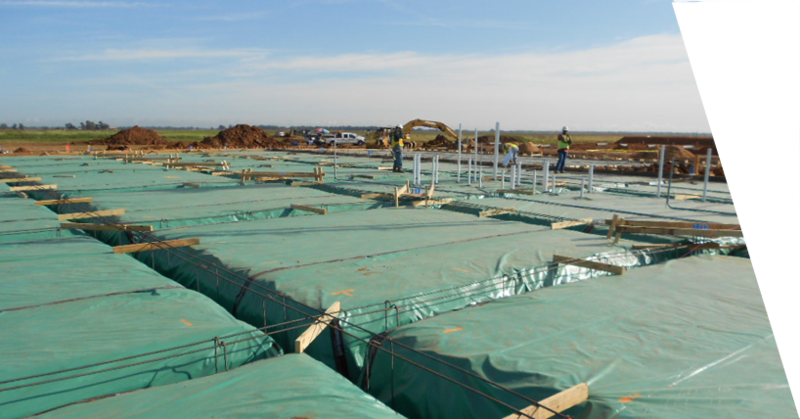 Once the specific project goals are known we will help design and implement the most efficient concrete project, enhancing flexibility and providing faster completion dates.